As a government finance leader, you have two big responsibilities: ensuring the integrity of public funds and protecting the reputation of your organization. 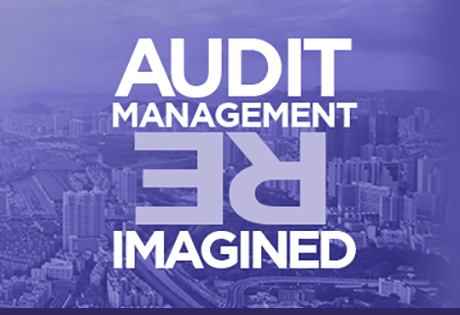 Your role is fundamentally about maximizing the value of public funds, preventing fraud, promoting long-term economic stability and ensuring the public has financial transparency into your organization. Understanding the gaps in your ERP system controls is the key to helping you maximize performance and ensure you are adhering to the highest levels of integrity over public funds. This guide will help you manage financial risk, prevent fraud, and maximize the value of taxpayer money. 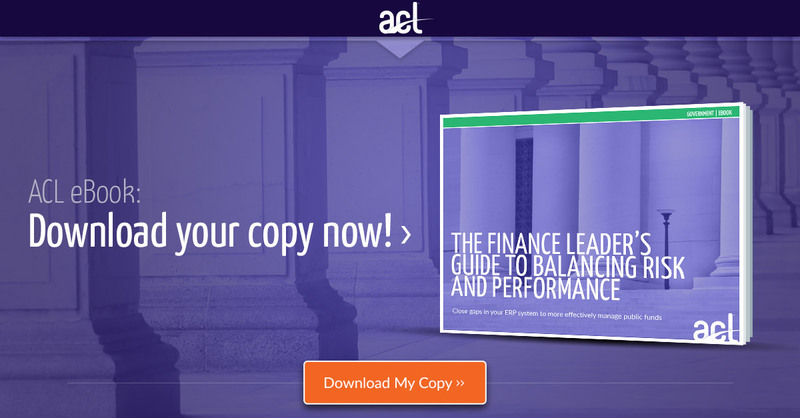 Delve into what controls are effective and the five common performance hacks that will lead to reduced risk and enhanced financial performance.